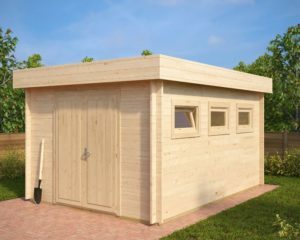 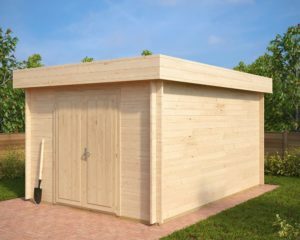 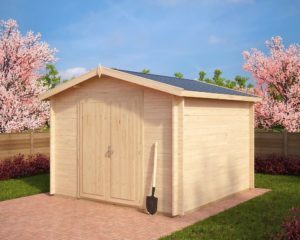 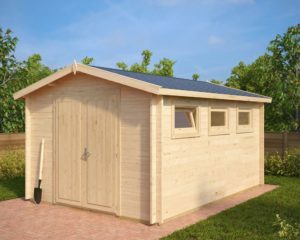 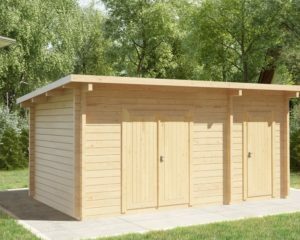 All our garden sheds are made of Nordic spruce, which is one of the finest and most durable woods to build from. 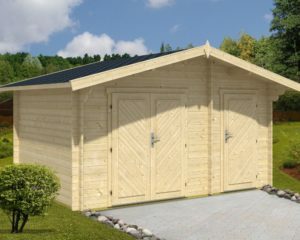 They have been designed for quick and easy self-assembly and can easily be fitted within a day or two. 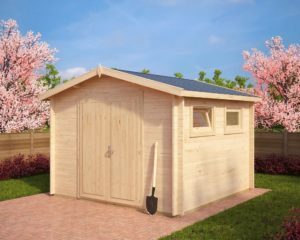 All prefabricated wooden components, doors, windows, foundation beams, roof- and floor boards, screws, nails, storm braces, roofing felt as well as detailed plans and installation instructions are all included in the shed kit. 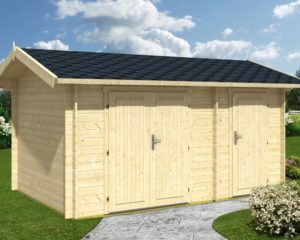 All of them are covered by our 5-year factory guarantee. Our storage sheds, unlike most other wooden storage sheds available in Spain, come with extra thick 40-44mm wall planks, which makes them very stable and very long lasting.